Thus did they wed and began a life of business and civic endeavors in a town called Burlington in the land of Iowa. Cynthia (or Cyn as she is now called) opened a boutique and named it Original Cyn’s. She became involved in the revitalization of Burlington’s downtown area and with the help of other merchants began an annual street festival that draws many travelers to the area and promotes the main street and downtown revival. 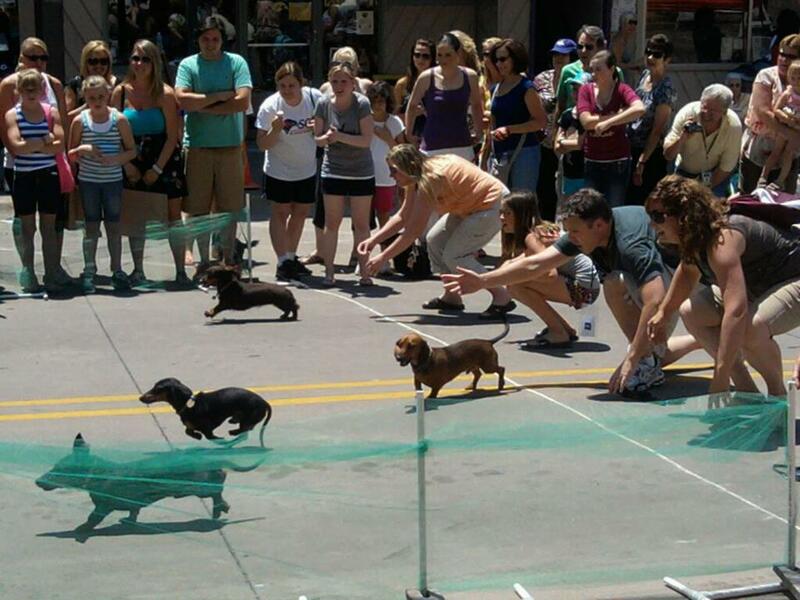 This festival…called Cyn-A-Palooza, is replete with games, sales, live jousting with those intrepid ferret and weasel hunters, (actually—Wiener dog races) and fun for the entire family. Lonnie gazed upon this land and the river that runs by it and saw that it was good. He thus began to make movies utilizing the river and surrounding lands. As his movies took him to other towns and film festivals, he realized that his betrothed had led him to an ideal location for a film festival. 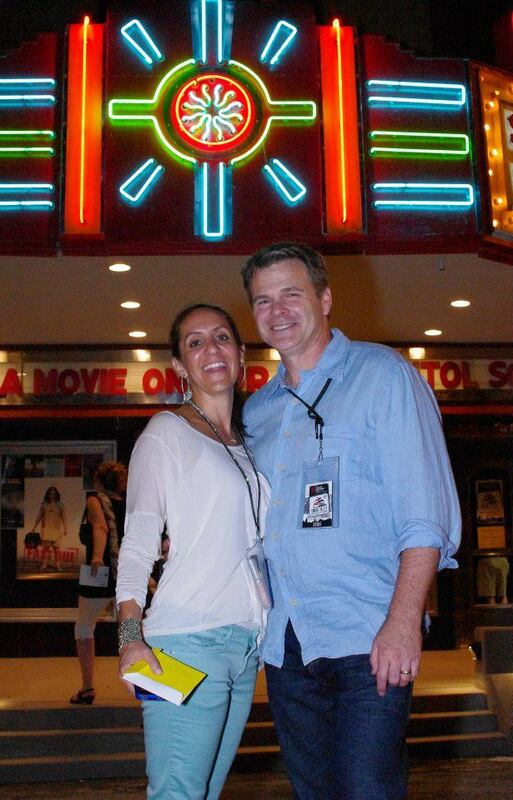 With visions of using the refurbished Capitol Theater and Burlington’s revitalizing downtown, he began planning a film festival to be unique among others. He sensed that using the towns major landmarks would be the key to making it stand out. With the church steeples as a backdrop and Snake Alley as a theme, The Snake Alley Festival of Film was born. Be there or thou-est will be square! This entry was posted in Film festival and tagged Burlington, Cyn-A-Palooza, Cynthia Schuyler, Indie films, Iowa, Lonnie Schuyler, Original Cyn’s, screen plays, Short films, Snake Alley Festival of Film, wiener dog races. Bookmark the permalink.